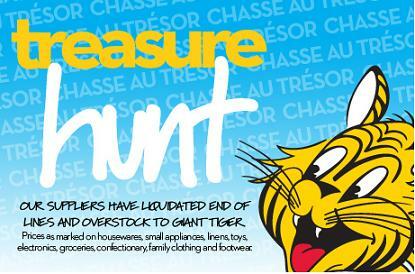 CLICK HERE to unveil the daily clue by click­ing the blue token and seek out the answer on the website.Once you uncover the trea­sure chest, click on it to unlock and retrieve your glit­ter­ing daily deal coupon from Giant Tiger Canada. 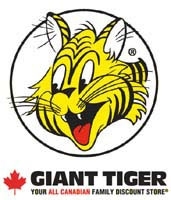 CLICK HERE to get your print­able coupon to save $10.00 when you spend $30.00 or more on Toys at Giant Tiger Canada. You require a Giant Tiger receipt for this con­test, but there is also a no-purchase entry available. Click here for com­plete details on how to win 1 Of 2 $10,000 Transat Hol­i­days Travel Vouchers! This is a daily entry, and it ends on Feb­ru­ary 28th, 2010. Best of Luck! Giant Tiger Canada — This weeks hot Deals! Giant Tiger Canada has some pretty good deals this week! *Ladies Flan­nel Pj’s reg­u­lar $19.99 now on for $12.96! *Graco Com­pact Infant Swing reg­u­lar $109.99 now on for $87.97! *Schnei­ders Chicken Breasts reg­u­larly $11.97, now on for $7.97! *Super Hero Col­lec­tion DVD’s are now on for $4.99 each, com­pare at $9.99! 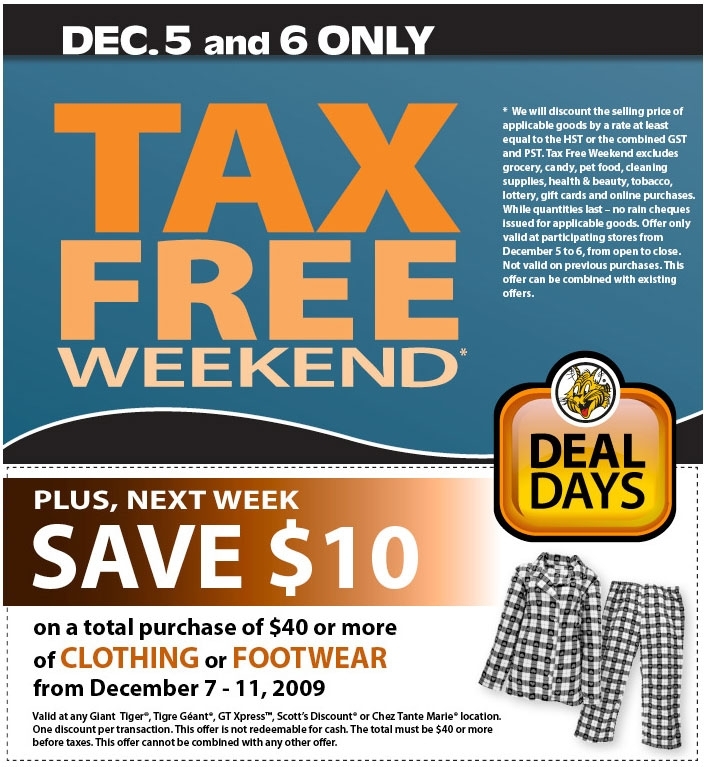 Click here to view this weeks flyer, Valid from Octo­ber 29th — Novem­ber 4th, 2009.